OUTSOURCING WEB SOLUTION is providing exclusive service of professional PDF catalog designing at industry leading price. We make use of the advance software to create PDF catalog. By PDF designing, we can design attractive and appealing catalogs with eye-catching designs and images. Our dexterous team goes to extra mile to create the perfect PDF catalogue to meet client’s requirements. The total inventory of products like item names, item numbers, descriptions, prices and all necessary information about comprehensive products are gathered and kept. Our team of designers decides the style and image of the catalog. Our creative team provides unique and attractive design of catalogue. The product photography helps to add value to the catalog. Brilliantly designed layouts and eye-catching images create appealing and stunning end product and definitely reflect the brand image of the company. 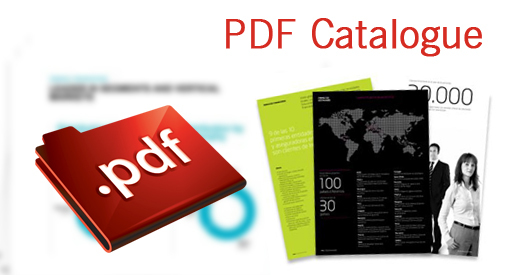 PDF catalog is very effective on-line design tool to match all necessities of various kinds of customers.